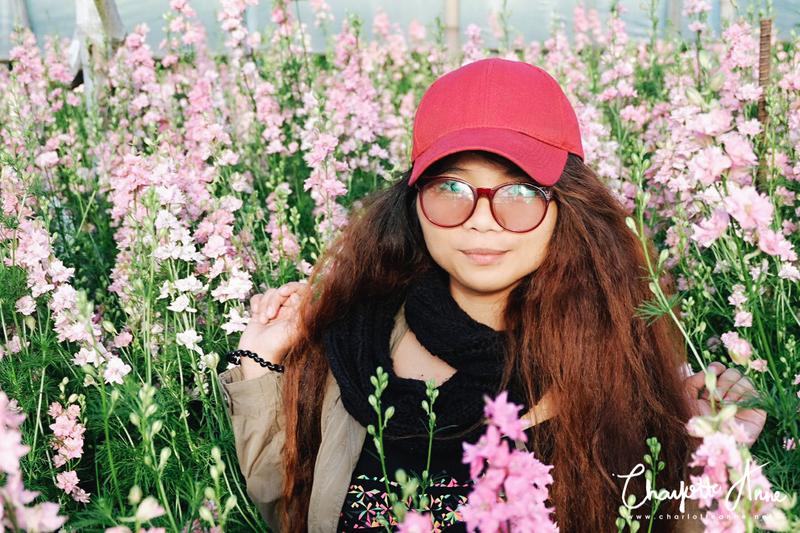 As I seat on my bed, feeling every bit of fiber swathed around my body, I am counting how many days are left before I will head for my most awaited adventure of the year to Taiwan. It has been months since I last set foot for a feat, seven months to be exact, yet it feels like a hundred years. 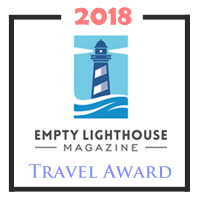 As I count how many times my mind is insinuated with thousands of pictures that I have never seen, itching to see the world again, and yearning to quench my wanderlust. It is about time! 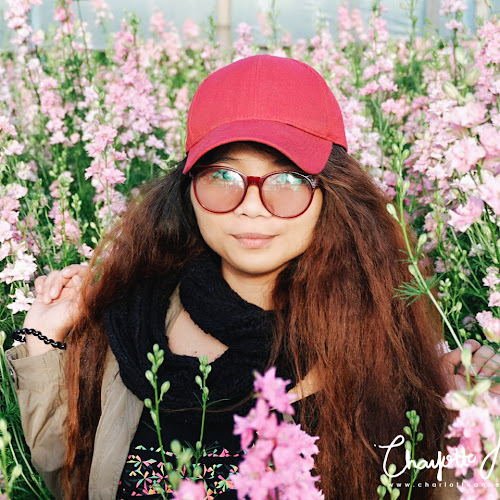 "Sometimes I feel like if you just watch things, just sit still and let the world exist in front of you - sometimes I swear that just for a second time freezes and the world pauses in its tilt. Just for a second. And if you somehow found a way to live in that second, then you would live forever." Flight tickets are booked, reservations has been made, every detail planned out, waiting for that day. As I anticipate that escapade, it came right in time. I caressed the smooth dark charcoal packaging, and I though to myself, it was as if it was made out of velvety rose petals. My heart is beaming with excitement, I immediately grabbed a pair of scissors and opened the parcel. To my delight, the sweet scent of wood welcomed and teases my nose. I lift the intricate burnt umber wooden cover and there it was. When JORD reached out to me for a partnership. I was so elated as we shared our mutual interest regarding our future travels. With their meticulous branding, attention-to-detail masterpieces and my weakness for luxury mementos... how could a girl say no? 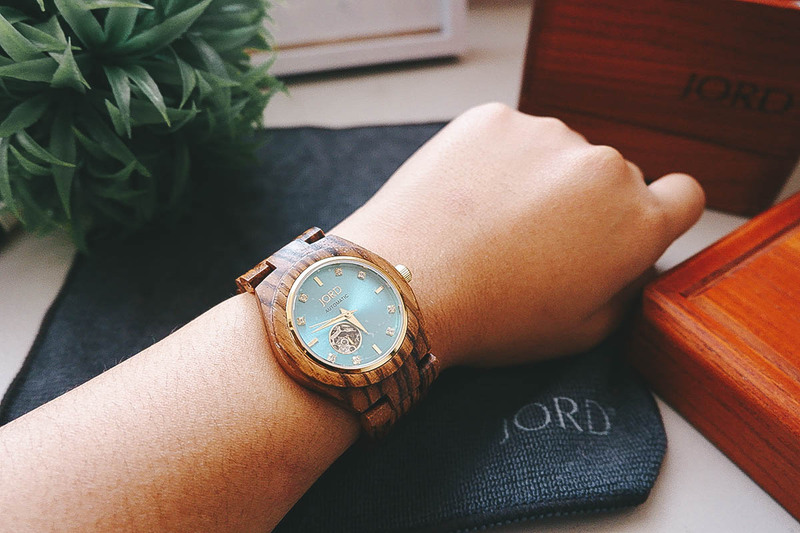 Their gorgeous wooden timepieces are to die for. As I scanned JORD's website for my own hand-made timepiece, I was overwhelmed because there's a lot to choose from. 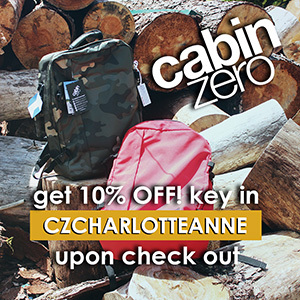 Made from 100% natural wood, ranging from ebony, golden camphor, rosewood and more, and modeled after a contemporary lifestyle. As I scrutinize my senses, finding myself a connection to an opulent watch for a bond that will lasts trough time and space. I took a deep breathe, "breath in, breathe out", I said. That hue I am currently obsessing over came to my mind. I am infatuated with the turquoise color and before another decision could be made, I have chosen a creation from JORD's Cora Series Collection in Zebrawood and Turqouise. The small things do matter. Those tiny little pieces of perfection that add complexity and color to your everyday, they matter. 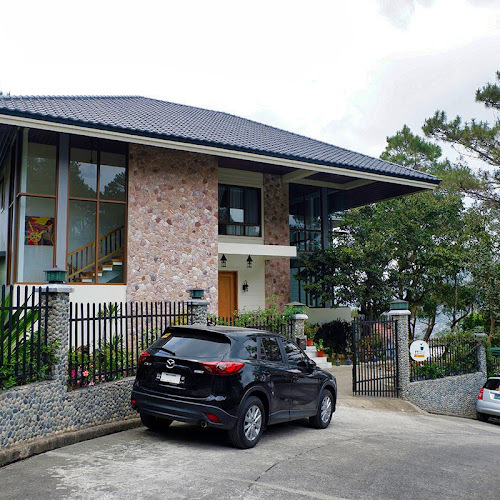 Every facet and feature, every unexpected element, and every last detail will not go unnoticed. 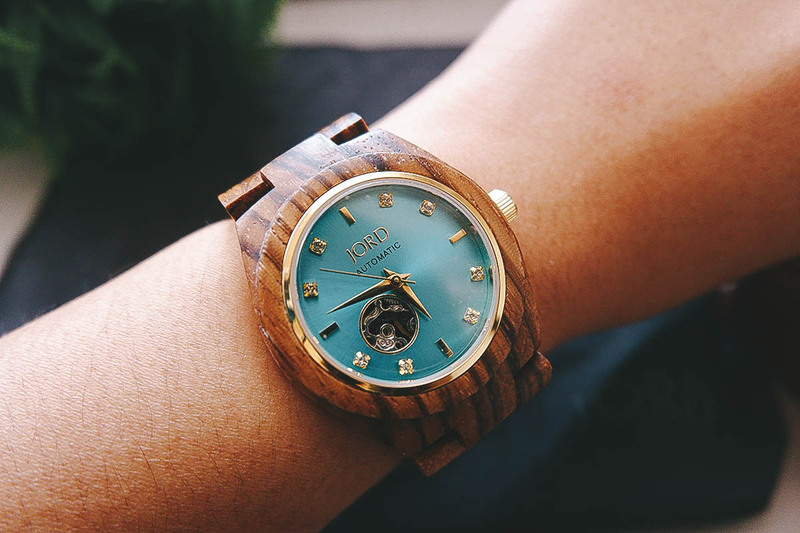 Dive into the cool Turquoise tones of our Cora, perfectly balanced by the warm and untamed Zebrawood grain. Crafted to be adored, this timepiece was created for you. Having such a gorgeous timepiece wrapped around the wrist is a classic piece to any ensemble. The watch itself is lightweight, handcrafted with sapphire crystal glass, swarovski crystal markers, and premium quartz, chronograph to an absolute masterpiece. Having also learned that the watch is splash proof it was just perfect for any travelling folk. 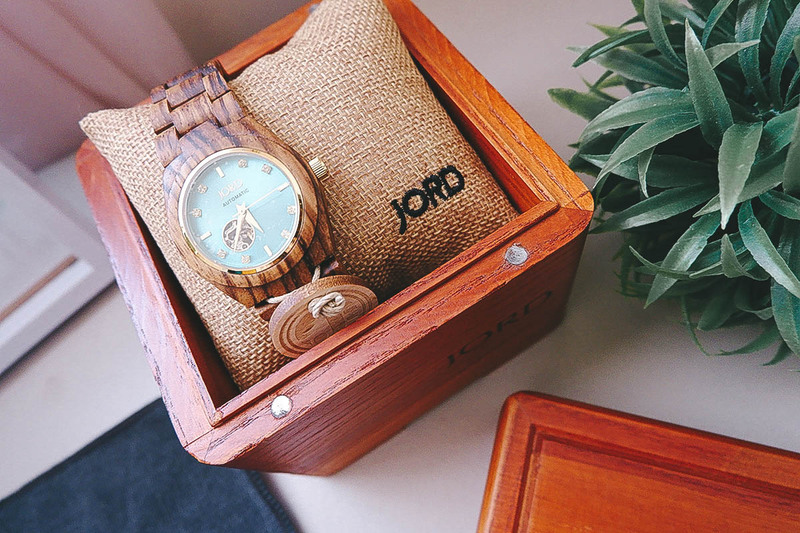 If you are looking for a premium and unique gift for the wanderer soul in you or for someone special in your life, then JORD wood watches are just the thing for you. Each watch comes beautifully packaged in a wooden keepsake box that voices that this exquisitely piece tells more than time. 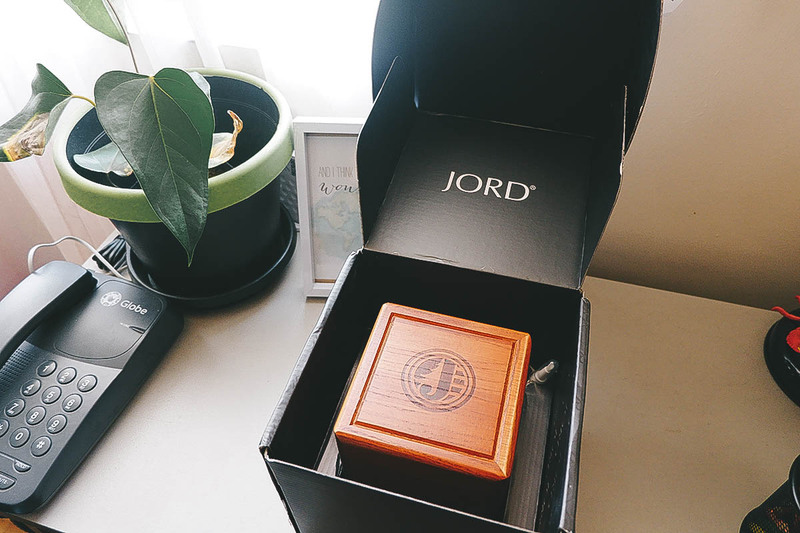 To celebrate my adventures, I have partnered with JORD for an amazing giveaway - a $100 gift card which you can reward yourself a little keepsake of your choice to savor your time and travels. Oh, I forgot to mention that it comes with FREE SIZING and FREE SHIPPING. The best thing? Every participants will receive a $25 e-gift which you can use to purchase a hand-crafted perfection. 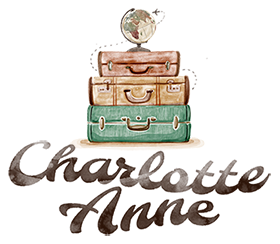 You may also use the code: CHARLOTTEANNE upon check out. 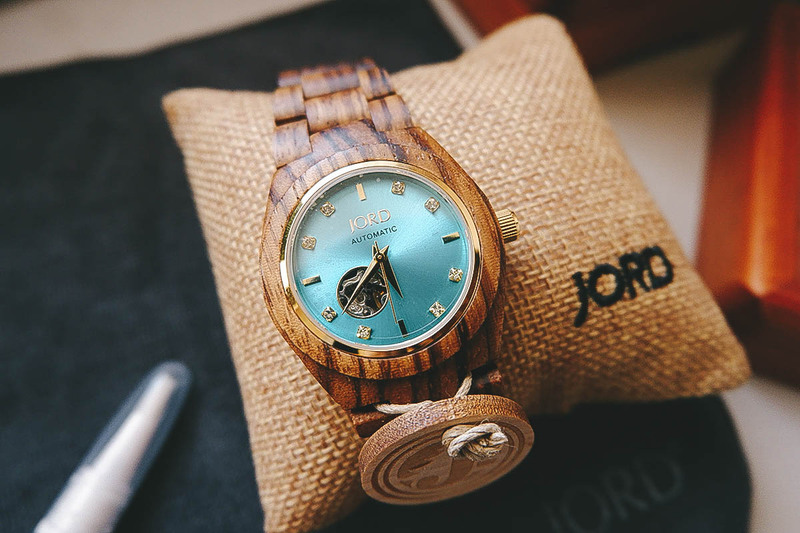 You have until May 11th to enter this JORD watch giveaway! 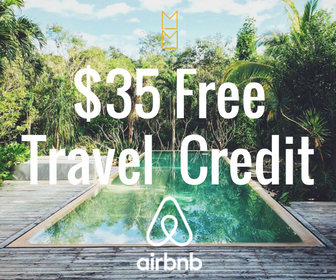 Note: Both the $100 and the $25 codes will expire on May 11th. 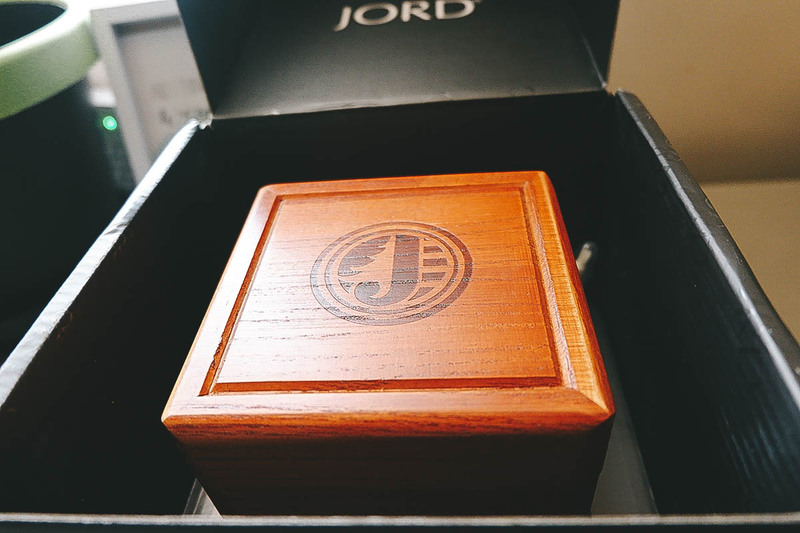 Disclosure: This post is sponsored by JORD Watches. All opinions are my own. So cool! Thanks for the chance dear!